Styled shoots are so much fun! I’m not going to lie, they are a lot of hard work as well – but so worth the effort. 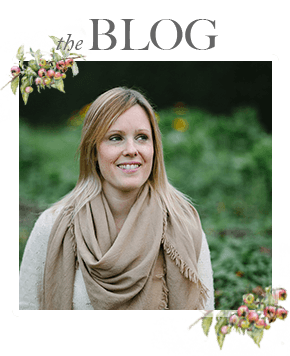 When I first started my photography business styled shoots were really gave Eden Photography a kick start and here is why! Let’s face it, it is always the things that we find hardest to do that serve us the best! When I first started – I actually found it quite hard to say to people that I was a wedding photographer. When I began to style my shoot it forced me to take on the lead photographer mantle. I had to call various suppliers to get them on board, explain what I needed and sell myself as a photographer. I found this a challenge, but all the while without knowing I was building a network with other suppliers – some of whom I am still good friends with today. Who I recommend and who recommend me as well. 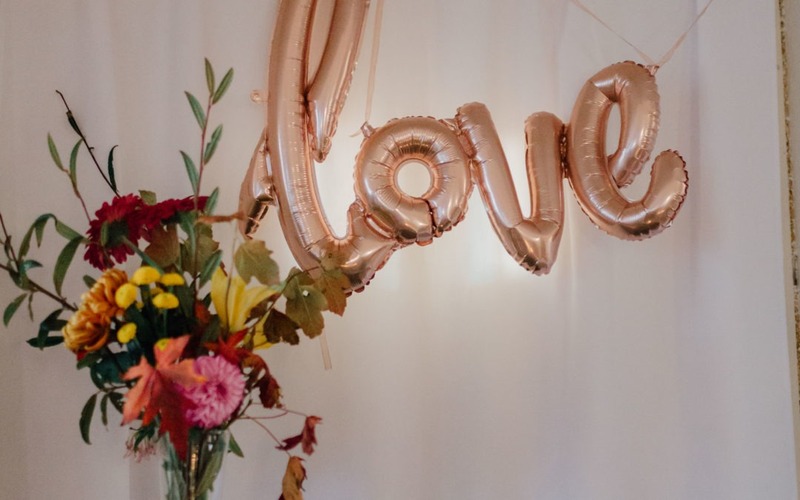 Planning a styled shoot is like planning a wedding almost – you are searching for trends, want to work with the best suppliers and you need the perfect venue to bring it all together! 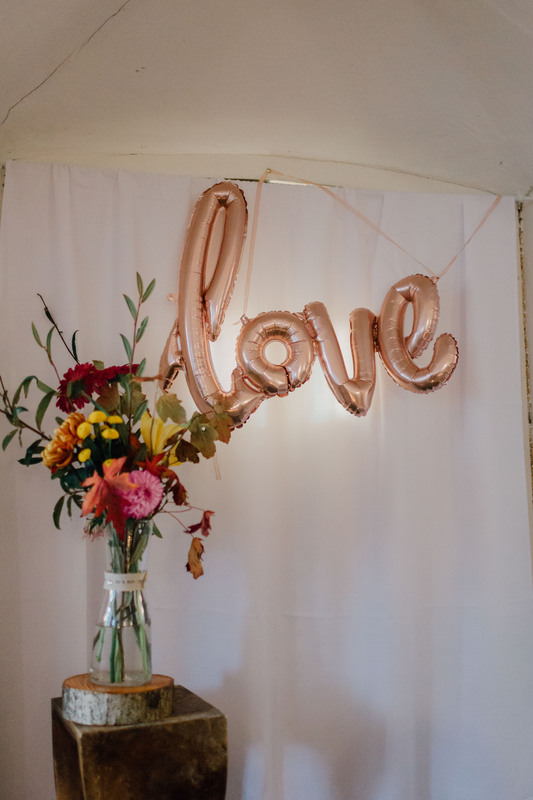 If you are not married or it has been a while since you have taken the plunge, planning a styled shoot gives you an excellent idea of what is is like to plan a wedding. You can better attract the clients you want if you know what they are going through, this shared empathy will give you valuable insights into what brides are looking for. A styled wedding shoot is the one time where you can truly get creative and explore at your own pace what and how you love to photograph. Unconstrained by time and location, you really can shoot just for you, fall in love with your craft and be creative. Styled shoots are so aspirational they will give you a body of work that will inspire current and future brides to trust in your ideas and creative direction for their own wedding day. It shows them what can be done when you trust in your photographer. So be creative, challenge yourself to get started with your styled wedding shoot and most importantly, have fun!